All rooms come in different shapes and sizes and, sometimes, mass produced furniture simply does not fit your room and media dimensions. To get out of this pickle, order your very own custom TV stand made to measure. The custom made furniture has gained popularity not just because of the practical nature but because of its uniqueness. Here in this article, we will give you a few quick tips and ideas on how to get the ideal TV stand. Before you start worrying about the style and design of your custom TV stand , find a promising and trustworthy online store that will grant you anticipated end results. Most online stores nowadays offer such luxuriant service of custom designing. If you found your already existing ideal TV stand but the measurements simply don’t add up, you can place an order for the replica but in a different size. On the other hand, you can venture on the interior designing mission and create your very own statement piece. Before you start, double check the measurements of the room and all the media you are planning to store in your new furniture piece. 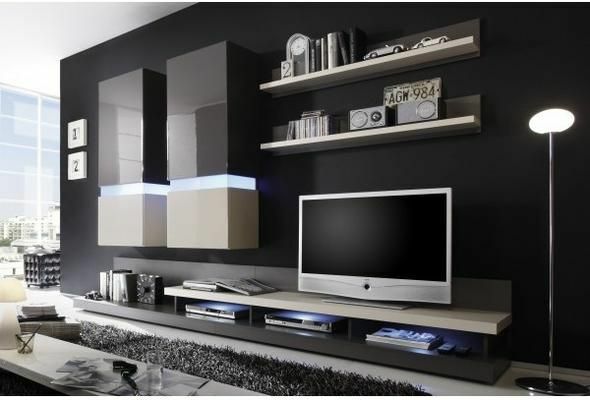 TV stands are some of the most practical and used furniture pieces in every household. They uphold and safely guard all the newest technology. We all know the technology is quickly changing, therefore, make sure you think ahead of time and secure yourself with a space-generous TV stand . Simply said, it is not practical to purchase new furniture every time you get the latest TV model, DVD player, or game console. All-wood lacquered TV stands exude traditional appearance with a hint of beaming shine; these models would best fit the traditional, rustic, country, and vintage interior themes. All these genres have one thing in common, and that is love for nature. Beautifully carved hardwood, such as walnut, oak and maple will give your room a dash of earthiness and classiness. Such material variety will also grant you enough space for creativeness. Lacquered hardwood is known for its durability and high-quality; therefore, your custom TV stand will last a lifetime. For all the modern and minimalist interior design fanatics, we recommend you order a custom TV stand that embraces black polished wood and glass doors. The classy combination of darkness and clearness will create a beautiful balance between two completely different materials. Glossy exterior of polished wood and glass will ooze enchanting shine that cannot stay unnoticed. 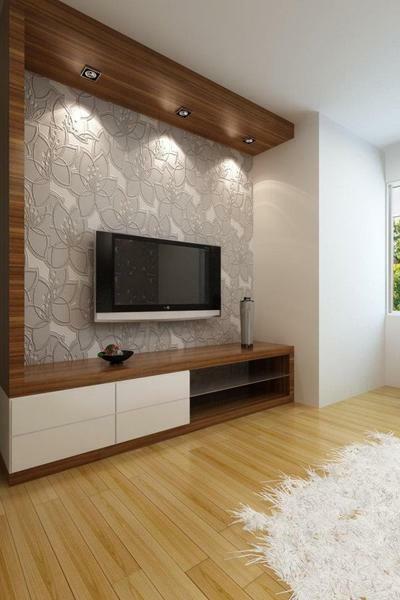 If you possess a few crafty skills, there is nothing to stop you from creating your very own custom TV stand. With right material and few creative ideas on hand, you will quickly turn your interior design dream into a reality. The simplest approach requires a few shipping pallets, finishing wood oil, and some basic home improvement tools, common for every household. Create a stable and secure framework that will ooze authenticity and originality. And here is a useful guide that will help you get started with this task.